Werrd has been working hard on some amazing new stuff and the Irony JP is one of the first of good things to come! The Irony since it was first released was one of Werrd’s flag ship yo-yos. With an extreme shape that maximizes both spin time and maneuverability it was always seen as a great choice for competition. 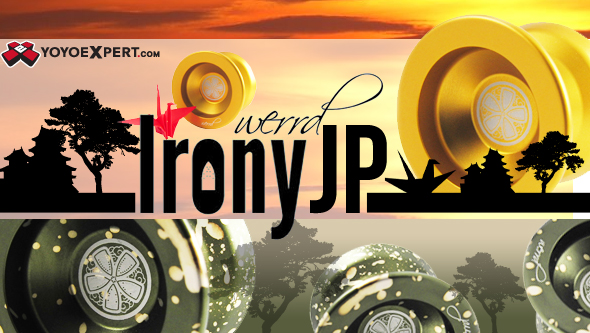 The new Irony JP further refines their original design to adhere to freestyle play demands of some of Japan’s best yo-yo players! The biggest difference is the Irony JP is machined from a high quality 7075 aluminum meaning that the precision and weight distribution they are able to pull off is that much better. From the first throw you immediately can tell this yo-yo is solid and dead smooth. Further refinements were made by focusing weight towards the center where previously Werrd spikes were. The look is now far more refined and the weight better centered. WERRD IRONY JP AVAILABLE HERE! And they also have some GREAT new SnapBacks! 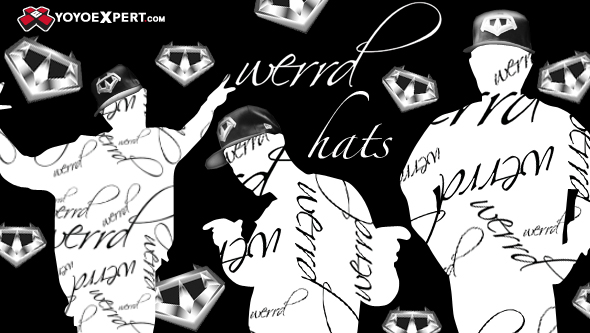 These NEW ERA 9Fifty Snapbacks showcase the awesome Werrd diamond symbol on the front (in silver or black) along with the Werrd logo on the side. Werrd Time Series Restock & Blueprint String! SURPRISE! Mini Werrd Irony JPX Release! 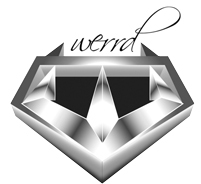 Check out the new Werrd Irony JPX!